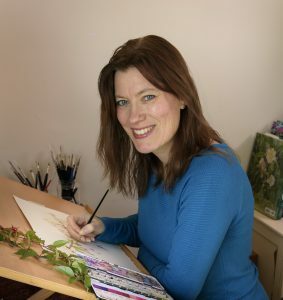 Leigh Ann was born in England and grew up in Warwickshire where she obtained a national diploma in technical illustration. She then moved to London to study graphics and graduated in 1989 from Ravensbourne College of Art and Design with an honours degree in Graphic Design. For eight years she pursued a career in graphic design and packaging.